Download This E-Book Free During September! 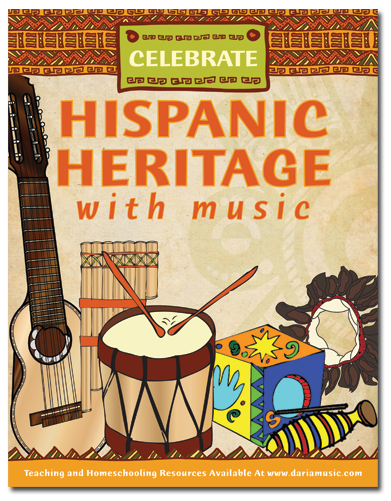 Sept. 15 – Oct 15th is Hispanic Heritage Month. 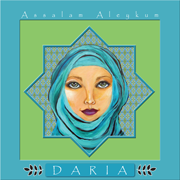 E-mail DARIA at dariamusic at yahoo.com to receive a Dropbox link for this resource-rich E-book which sells on TeachersPayTeachers for $ 8.99. 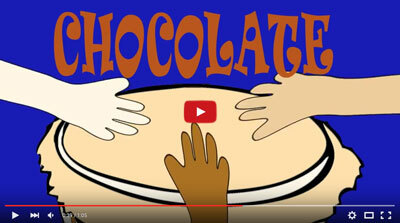 Just up on Youtube - this cute new animation to DARIA’s version of Báte, Báte Chocálate! 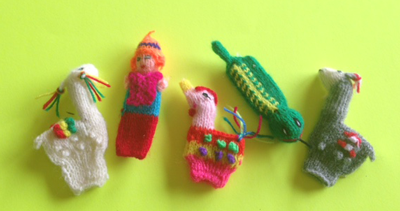 Subscribe to DARIA’s Youtube channel for a chance to win these adorable finger puppets from peru! 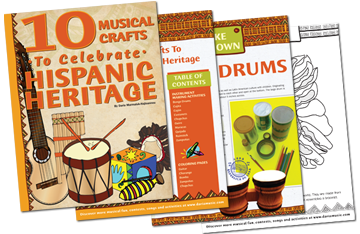 Here are two great activities to share with your children! Playing with these adorable, hand-made, fair-trade finger puppets from Peru or learning a new song from DARIA’s Youtube channel. Subscribe below or visit any of her stores for a chance to be the lucky winner! 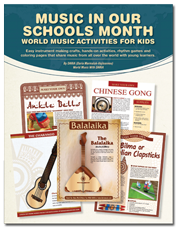 Music is such a great way to learn about other cultures and religions and teach tolerance. 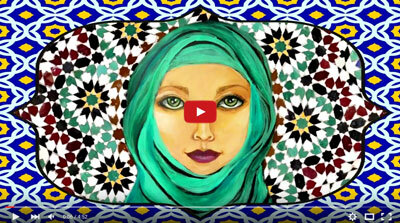 This new song is based on the beautiful greeting “Assalam Aleykum” which means “Peace Be Upon You”. 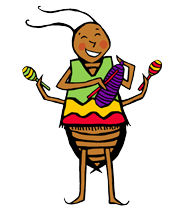 Until later in the Fall, we’re wishing you a wonderful, magical, musical month!